tis the season of layers, new boots, the obligatory PSL – and the official start of laser season! it’s been one year since we started living our #LifeOnLaser and we have loved every second of it. to celebrate, we’re kicking things off with a promo that’ll make you say holy sh*t! 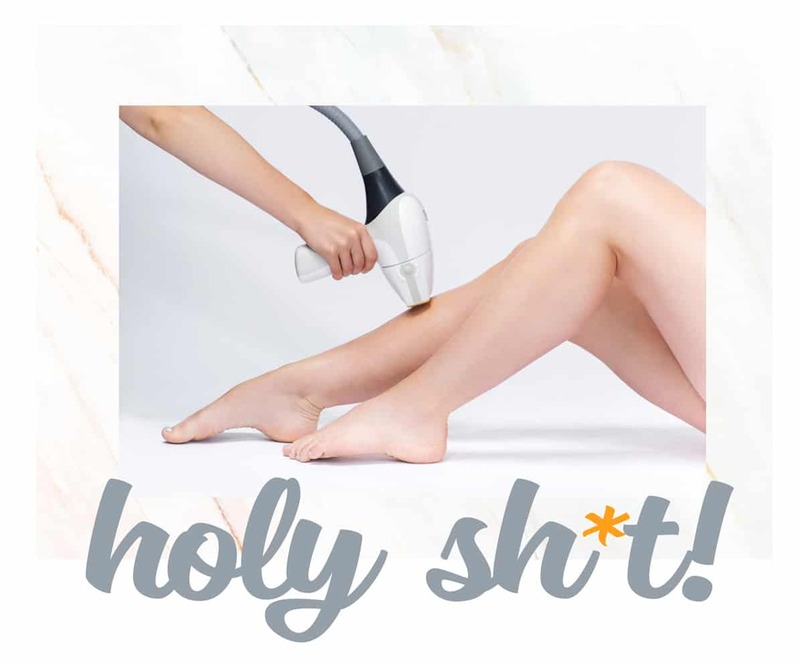 we’ll give you a free laser sesh – anywhere on your bod. we’re serious. it might sound too good to be true, but it’s totally legit. enter the six+1! here’s the hookup: when you buy a new series of any 6 laser services we’ll give you the +1 on a new area for free! imagine finishing off your series of lip lasers and celebrating with a free brazilly® sesh? or paying just to do your underarms and walking away with your first half leg on us! you can say it now: holy sh*t! you’ve got until september 30th to get onboard – whatcha waitin’ for? you don’t have to wait to finish your full series; you can redeem your +1 at any time during your services! your +1 is for any one body part; this means that while the full face + full leg aren’t covered, the sides of face and the half leg are. the six+1 is loaded right onto your account so you can walk in and strut right out. this special offer is available in-store only so check us out at your local spot! our six+1 is back for january!